It was 8 years ago when I was sitting with a group of men, all international workers serving in N. Africa and the Middle East, and something broke the ice. I don’t remember exactly what it was, but suddenly the conversation turned authentic. I knew we were in sacred space. More than one guy began tearing up. 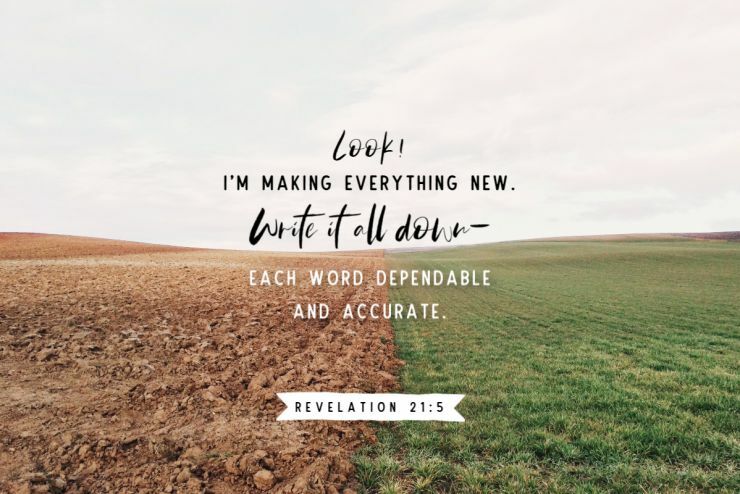 In the days and weeks to follow, we became keenly aware of more war stories; more struggling marriages, more leaders feeling isolated and alone, more discouraged men on the field. 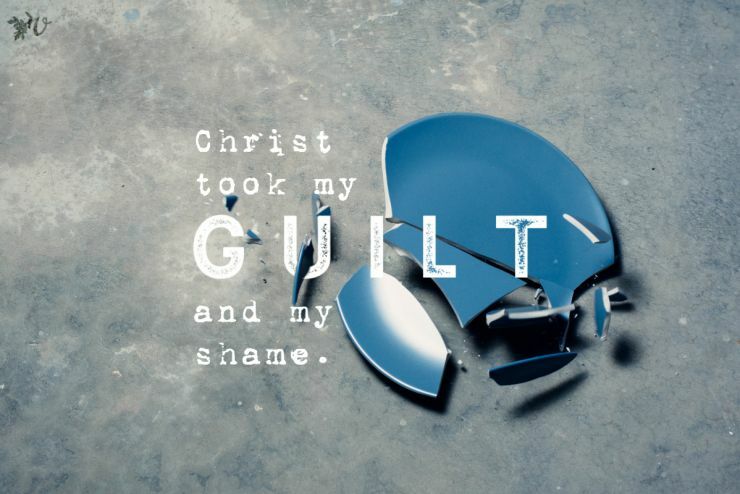 We knew God was impressing something unique on our hearts. We began formulating a vision. 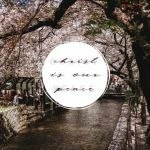 Men serving globally are under a tremendous amount of pressure from so many angles. They need space to walk in the woods and look at the stars. 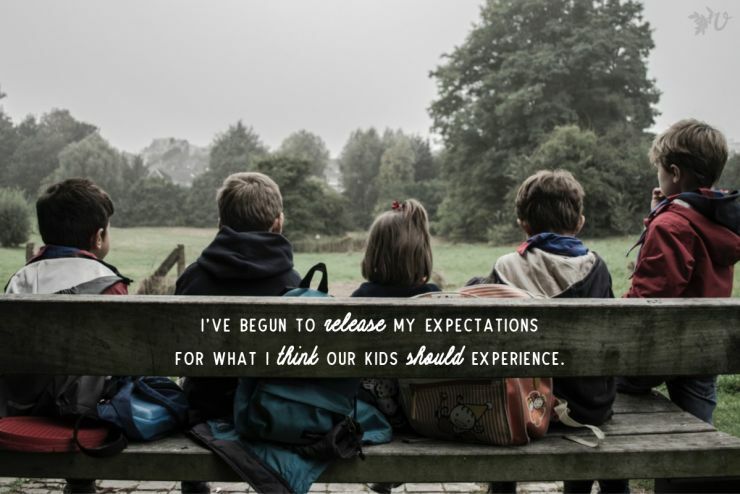 They need time to sit with a skilled counselor and speak confidentially. They need other men who get exactly what they’re going through. They need to feel like joy is returning to their emotional wheelhouse. Traction was officially born. 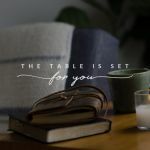 For the past seven years, men have been gathering from all over the globe, drawn together by their mutual calling to serve, but also by the need to reconnect with God, other workers and their own hearts. Traction takes place near Interlaken, Switzerland in a turn-of-the-century “castle” with balconies overlooking the Alps. This 6 day retreat for men provides time for deeply meaningful worship, conversations and counsel, as well as time to meet with God and hike in the hills. 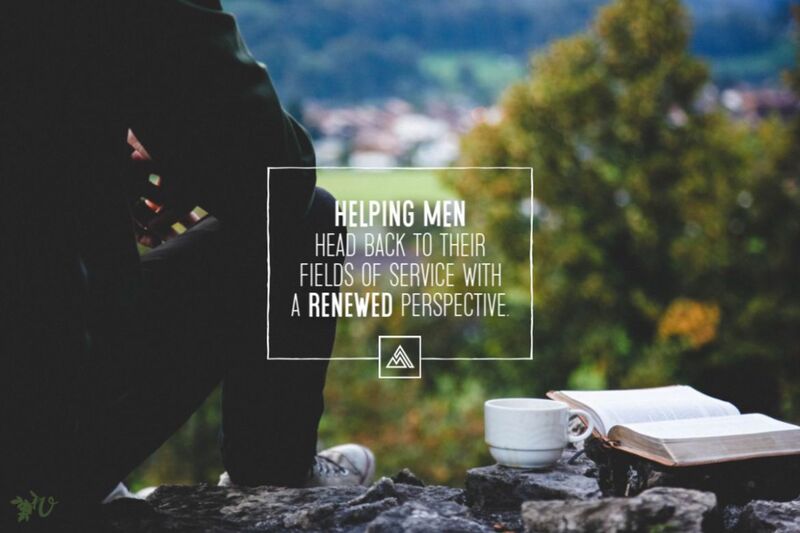 Every detail is intentional and all designed to help men head back to their fields of service with a renewed perspective. 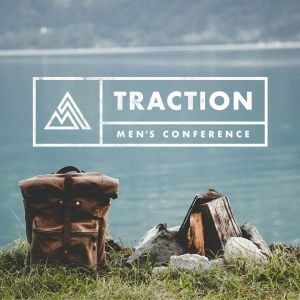 Registration for Traction 2019 is happening now and space is still available. When registering, under COMMENTS, type in “Velvet Scholarship” and we’ll pay $100 of your husband or co-worker’s conference fee when they arrive at Traction. These scholarships have been provided by men who attended in the past and are committed to seeing others have the same opportunity. A lot of the men who attend Traction tell us that their wives were the ones who prompted them to come! 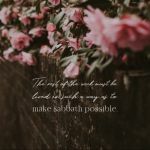 There are so many obstacles in the minds of most men- taking the time off, spending the money, being away from family for those days, and so forth. But it is so worth it! The men you know might just need a nudge!